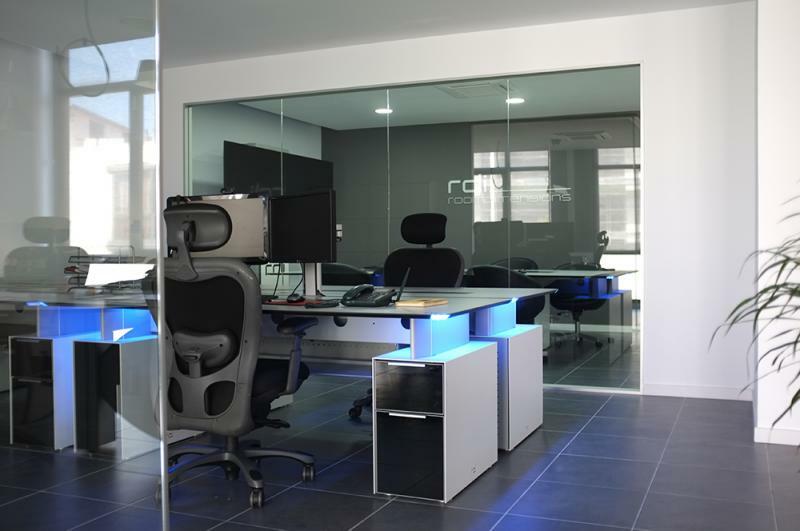 Due to the growth and positioning of the company, Roomdimensions Ibérica has moved its offices to the technological centre of Barcelona, the innovative district of 22@: two hundred hectares of industrial territory in Poblenou that offers modern spaces for the strategic concentration of intensive activities and headquarters of large corporations such as Indra, Schneider Electric, Vodafone, Gas Natural, Mediapro, among many others. 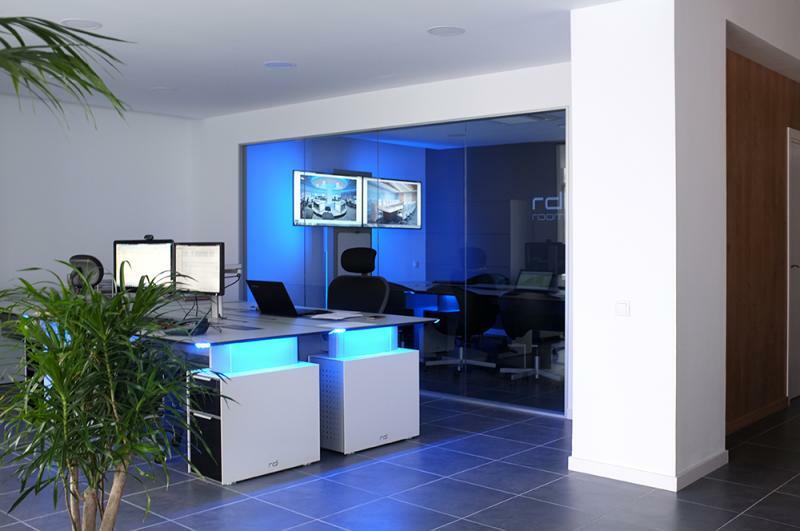 This new bet aims to provide RDI with a space that is in line with the business model developed and become a show room where RDI can show all of his customers the different solutions manufactured for control centers and 24x7 operations environments. 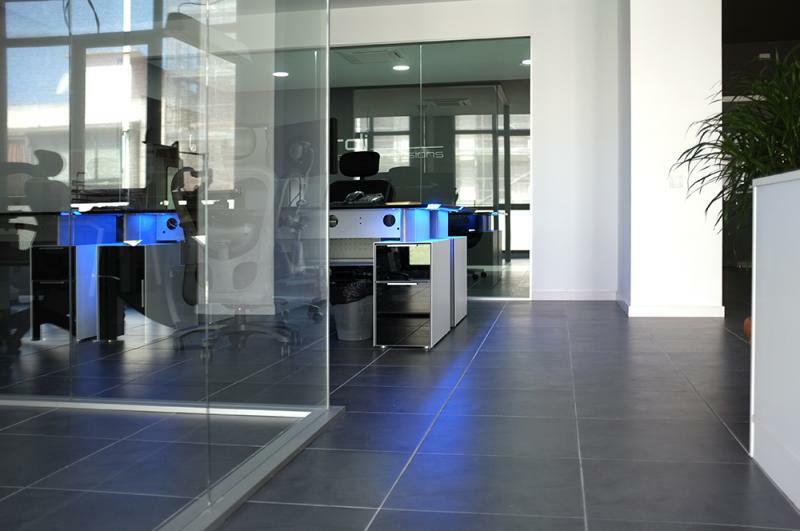 In a way, the new facilities will play the role of a great showroom where all product ranges can be evaluated and analyzed, within a newly created environment that transmits the philosophy that RDI implements in its own projects. 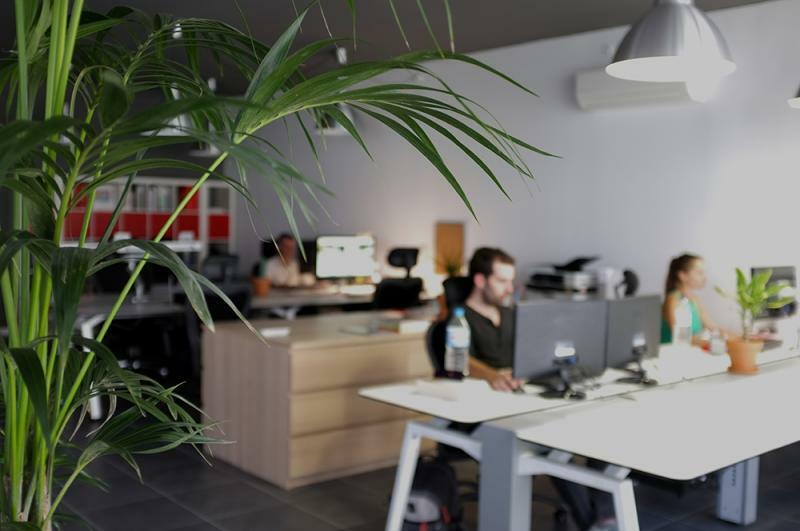 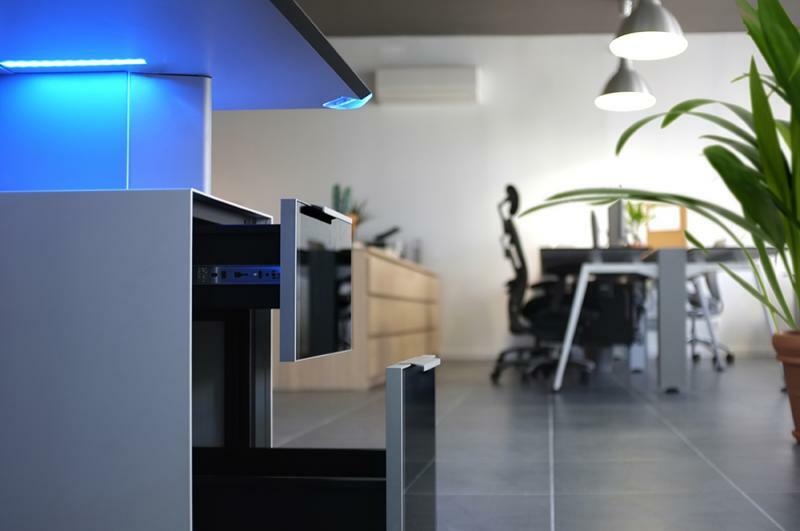 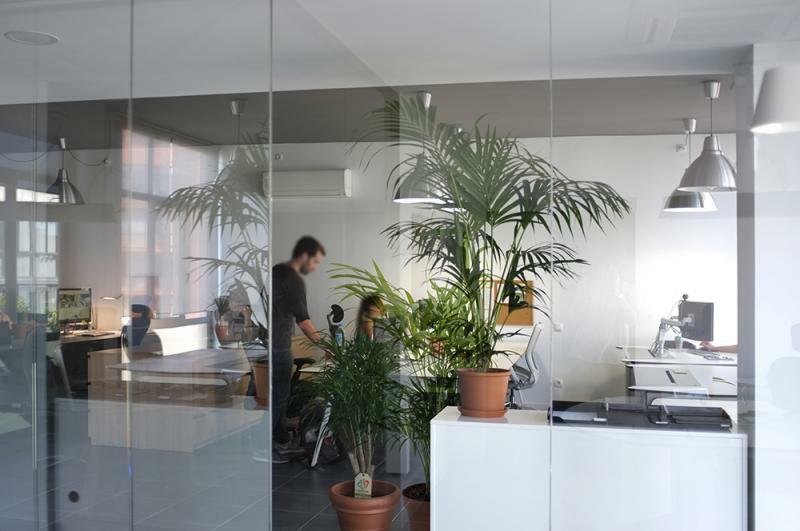 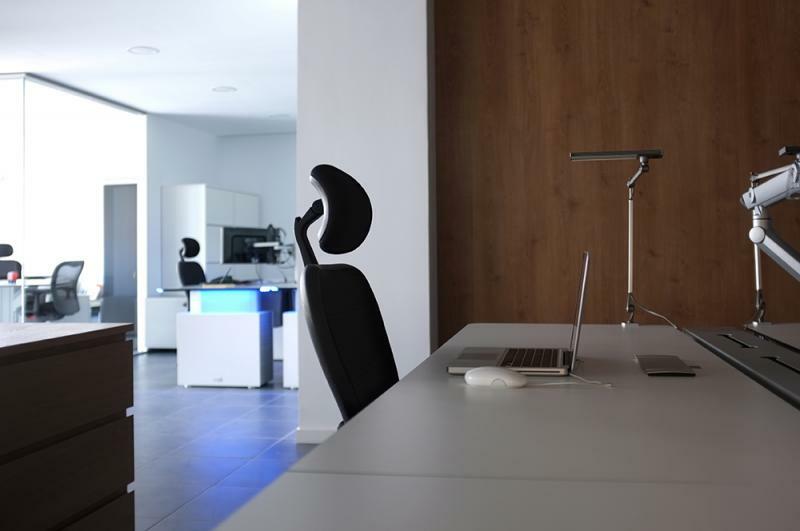 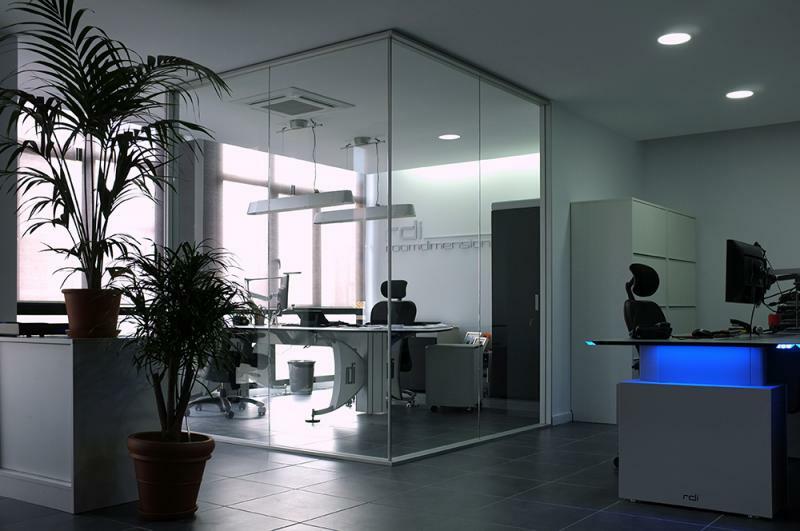 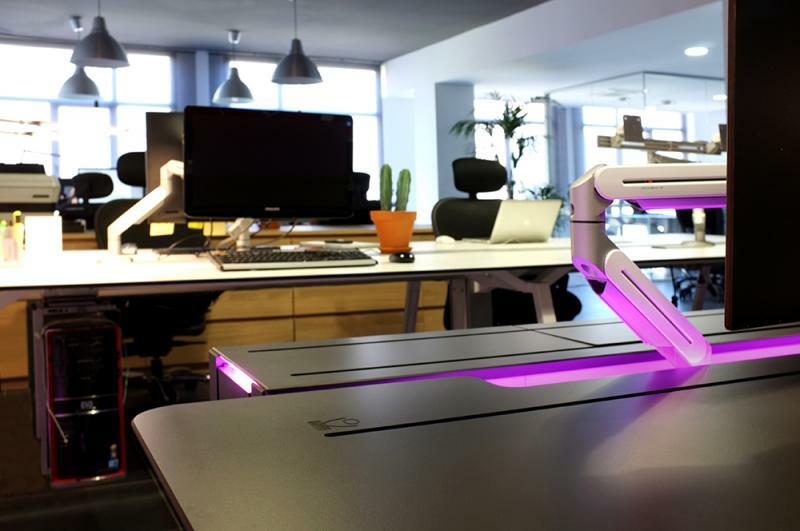 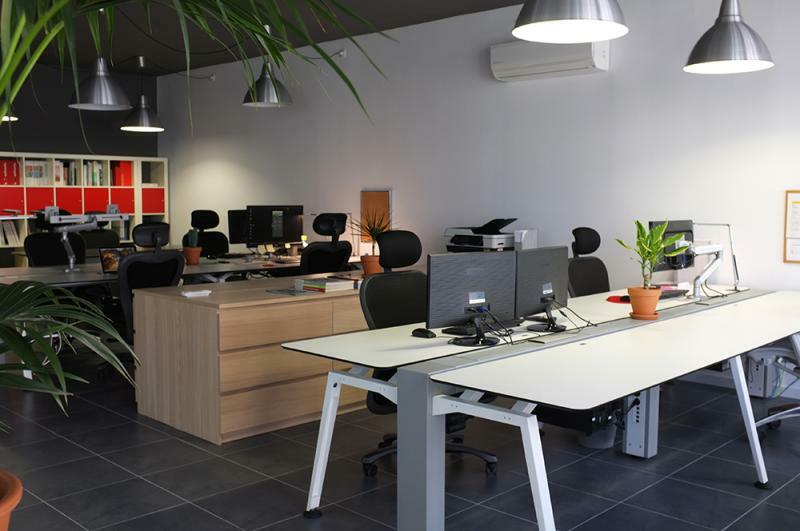 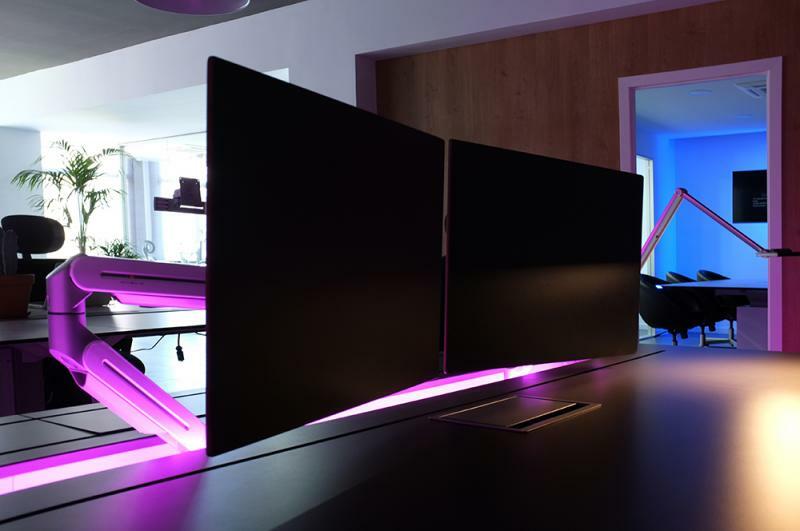 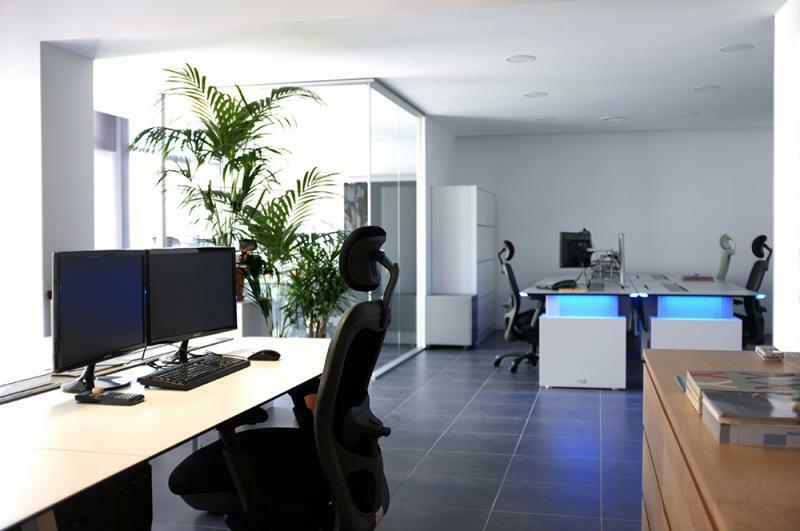 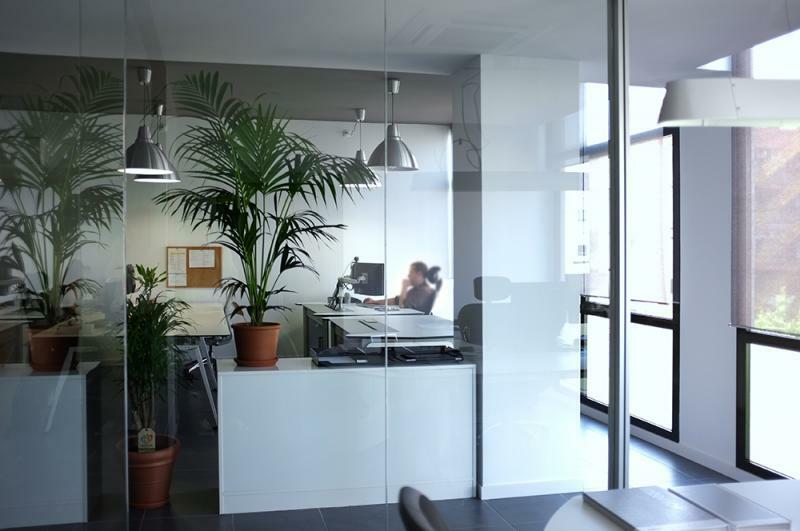 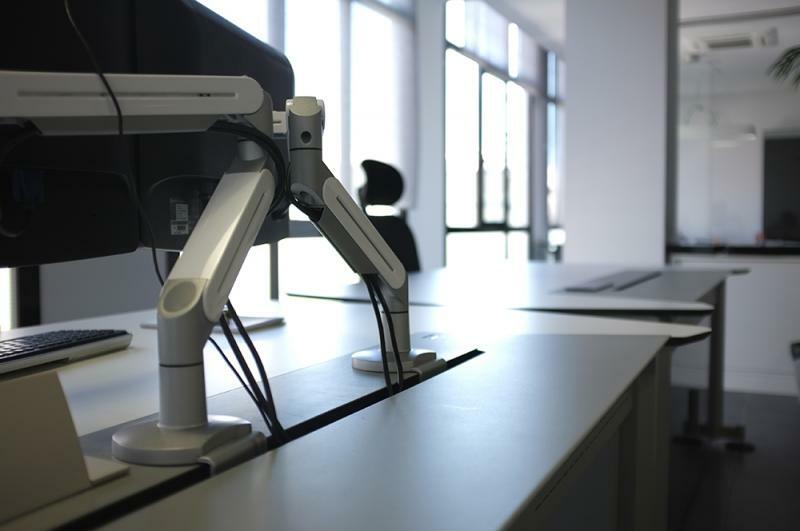 In addition of RDI's own solutions, it will be possible to find all the accessory solutions for the workstations, such as different ranges of chairs for 24x7 environments and adjacent areas, ergonomic solutions to organize LCD monitors and auxiliary lighting systems for the workspace. 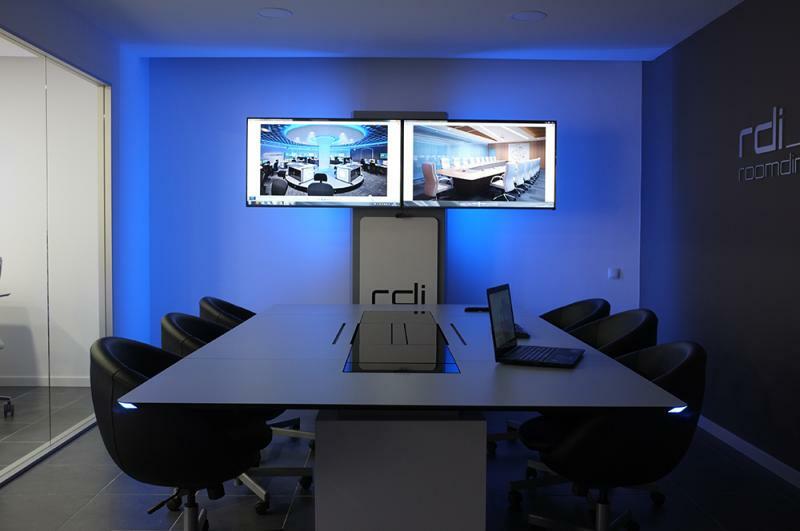 With this change of scene, RDI makes an important commitment to equip itself with the best conditions to reinforce its brand image and increase its positioning in the control center market.